Around the world, approximately 5 billion people lack access to safe surgical and anaesthesia care, leading to an estimated 16.9 million deaths in 2010 and with projected losses of $20.7 trillion annually by 2030. While overall health care in Pakistan is poor, not much is known about surgical care for the 212 million people living in the country. It is estimated that for every 100,000 Pakistanis there are 1.3 surgeons and 1.5 anaesthesiologists. Seventy-five per cent of the population is assessed to be at risk of catastrophic expenditure due to the requirement of surgical care. 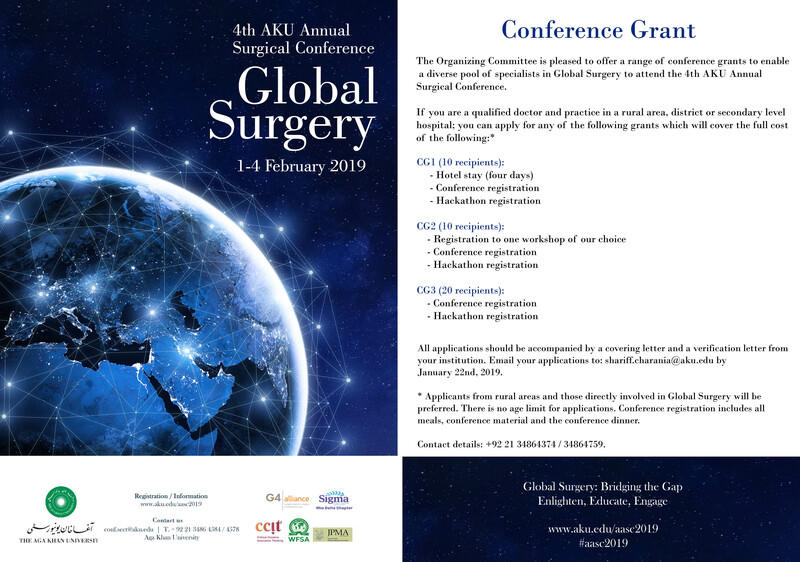 The Department of Surgery, Aga Khan University, Pakistan, is organising its 4th Annual Surgical Conference from February 1-4, 2019. The theme of the conference is ‘Global Surgery: Bridging the Gap’. The Conference is an effort to identify the need for surgical care and aims to improve health and health equity for all who are affected by surgical conditions. It aims to improve access to surgical care through interdisciplinary and transnational collaborations, and multifaceted knowledge exchange. Access to surgical care depends upon social, geographical, structural, financial and political dynamics of specific countries. It requires infrastructure for the timely accessibility of a health care facility that has the capacity to provide the needed surgical care in a safe manner while being affordable as well. These intricate and interlinked challenges require interdisciplinary and innovative solutions. Participants will have the opportunity to interact with leading professionals in the field of global surgery, both national and international. In addition to plenary sessions and panel discussions, there is an opportunity to participate in workshops and policy debate. Students will have the opportunity to attend a session especially designed for their needs. In view of the theme and its unique challenges, we have opted to combine the conference with a Hackathon. A Hackathon is a process borrowed from information technology, where a short period of intense collaboration among software development experts is used to develop new software. Medical hackathons bring people together to create fresh new solutions for stagnant issues in biomedicine. 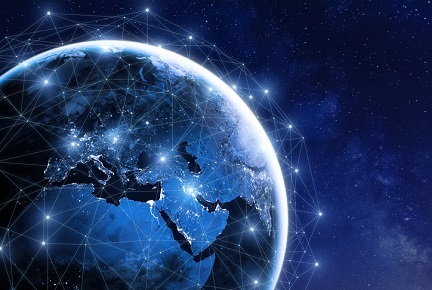 These events, now occurring worldwide, serve as a platform for people - medical or non-medical - to put their heads together, generate new ideas, and develop them into implementable projects. At AKU, we have run hackathons to create solutions for the Emergency Room, Children’s Hospital, and Medical Education. The Journal of the Pakistan Medical Association (JPMA) will publish the full text manuscripts in a special conference supplement with this conference. Limited seats are available on a first-come, first-serve basis. Click here for details. Registration for the Conference and Hackathon have begun.